LIM College offers more than just classes, it's an investment in your future. Ranking in the top 10 percent of four-year colleges for our contribution to student outcomes, every student has the chance to make their mark in the fashion industry. With a competitive tuition and ample opportunities, LIM College provides an exceptional private education and strives to keep it affordable for students and families. You are a first-year applicant if you’re currently enrolled in high school or have never matriculated at a college or university. As a dual-enrollment student or high school school student taking college classes, you should apply as a first-year student. If you hold a bachelor’s degree from an accredited college or university in the U.S. or an equivalent degree from a foreign country and desire to further your business of fashion career, then the graduate program at LIM College is right for you. Learn the business of fashion anywhere in the world. LIM College is currently accepting applications for associate, bachelor's, and master's degree programs online. 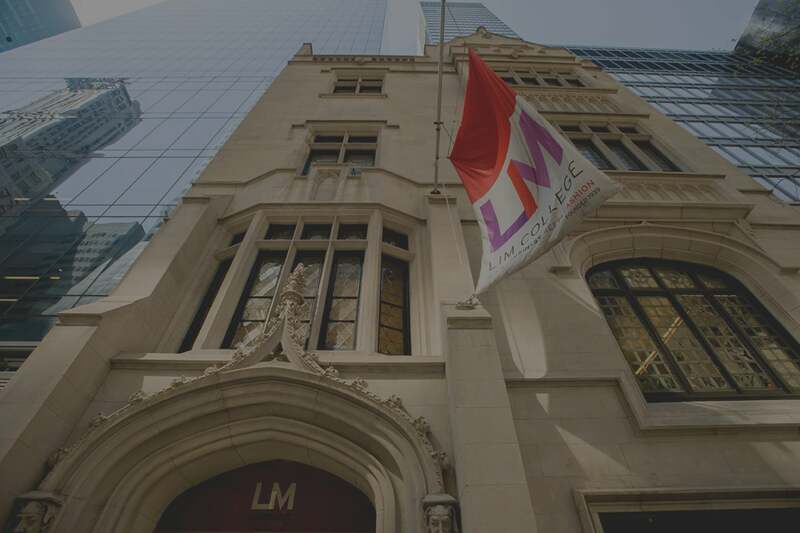 Transfer applicants are currently or have been matriculated in another college or university as a degree-seeking student and wish to transfer credits toward an education in the business of fashion at LIM College. LIM College welcomes students from across the globe to study the business of fashion in New York City, one of the most diverse and cosmopolitan cities in the world. LIM College’s Fashion Lab is for high school and visiting college students seeking to get an up-close view of today’s hottest fashion careers as if they’re studying at the college level. Congratulations on being accepted into LIM College. Before you begin experiencing college life in NYC, prepare yourself for the upcoming semester with our checklist for incoming students. Non-matriculated classes are ideal for individuals who seek to study particular subjects without taking all of the courses required for a degree. LIM College offers a lower tuition than other private universities in the New England and the Mid-Atlantic regions. 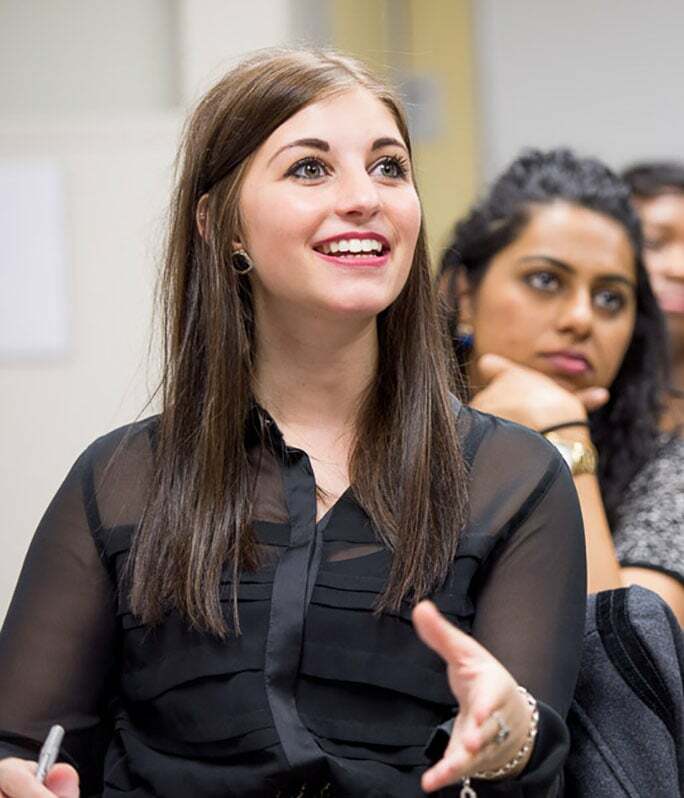 From immersive internship programs to career services during and after program completion, LIM College offers a personalized and hands-on education that will jump start your dream career in fashion.